Putting on your make-up... It’s something that everyone does differently... Some use sponges, others brushes, some of us even just use our fingers! Who cares? As long as it’s right for you. 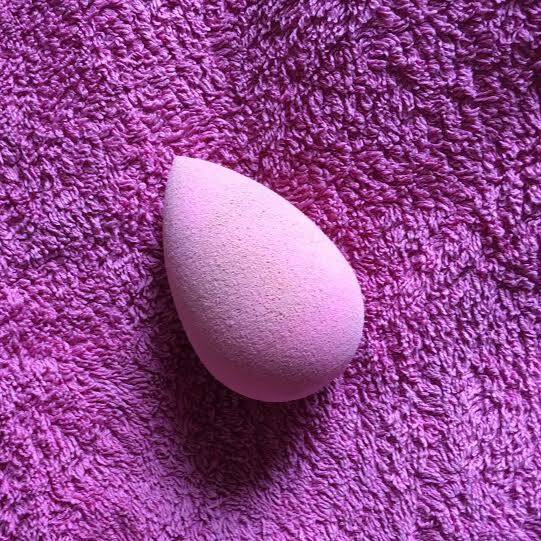 Personally, to apply foundation, concealer etc., I use a sponge. To be precise, I use a Beauty Blender. The one down fall of this little pink miracle? The price! I appreciate we don’t all have £16 to spend on a small sponge... So why not try a cheaper alternative? *runs to sink to clean sponges* Appearance wise, I prefer the Beauty Blender, but that’s mainly because it’s pink! 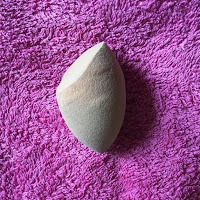 However I do like the fact it is a simple shape, compared to the Miracle Complexion Sponge which has a strong angle on it. 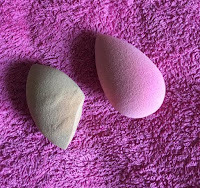 The beauty blender originally is much smaller than the Miracle Complexion Sponge, this is convenient for storage and travel, it grows when damp, and shrinks after you've finished. However, the ability to grow/shrink aside... They are both just sponges, they don't take up much space anyway. 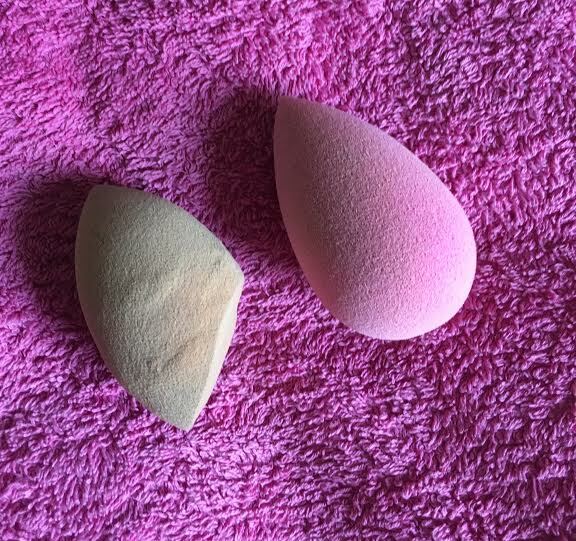 I used the Beauty Blender on the right side of my face and the Miracle Complexion Sponge on the left... The Miracle Complexion Sponge is 100% a lot tougher then the Beauty blender, that’s not a bad thing, it will probably last longer! However I did feel that I needed to go back over my foundation for a second layer... Appearance wise, my face looks completely even! You would not be able to tell which side did which if I asked you in the street. 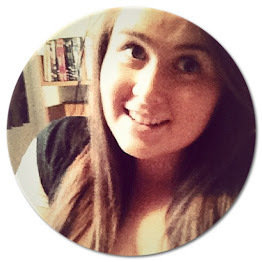 Although the Miracle Complexion Sponge did require me to do 2 layers, therefore more work... I don't really mind when I’m saving myself £10 by buying it in the first place! 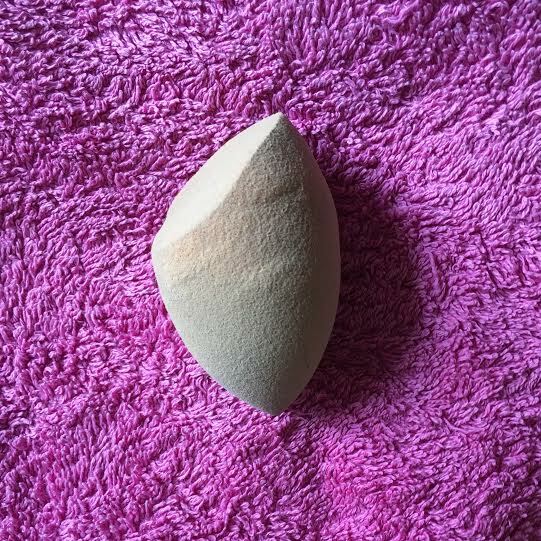 Although I love my Beauty Blender, and I’m sure this post won't stop my family of them growing, I completely back the Miracle Complexion Sponge!